Multilayer sheet from RPC Cobelplast is being used to create the new ‘Easy Wine Glass’ ready-to-drink solution from Cefour Wine & Beverage AB of Åhus, Sweden. 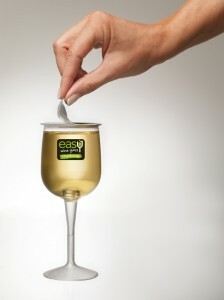 Easy Wine Glass offers a selection of quality wines, including Merlot, Rosé Syrah and Chardonnay, in pre-filled and sealed plastic wine glasses. The 18.75cl size is particularly appropriate for all types of outdoor events where the use of glass is not suitable for safety considerations. In addition, it offers the convenience of accurate portion control each time and no waste. 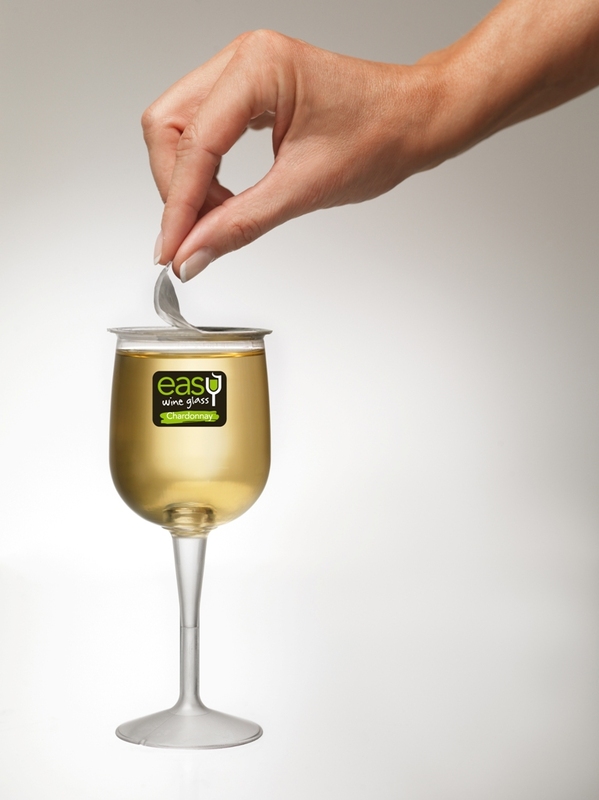 For caterers, the Easy Wine Glass means there are no personnel costs for preparing and pouring the wine, and queuing and serving times are reduced. Consumers are able to enjoy a ready glass of wine without having to open a full bottle. Two designs are offered – the traditional wine glass and a stemless version, which offers greater stability for aeroplane and train service.The glasses are formed, filled and sealed using transparent PP/EVOH/PP sheet from RPC Cobelplast on an Alfa machine. The EVOH barrier layer prevents oxygen ingress to help preserve the freshness and quality of the wine for up to 10 months. The glasses are fully recyclable after use.RPC Cobelplast was recommended by Alfa as the best producer of the required barrier sheet solution. “”Our Easy Wine Glass pre-filled concept considerably simplifies the handling of wine, eliminates spoilage and increases security when serving,” comments Mikael Bergholts, Cefour Wine & Beverage’s General Manager.